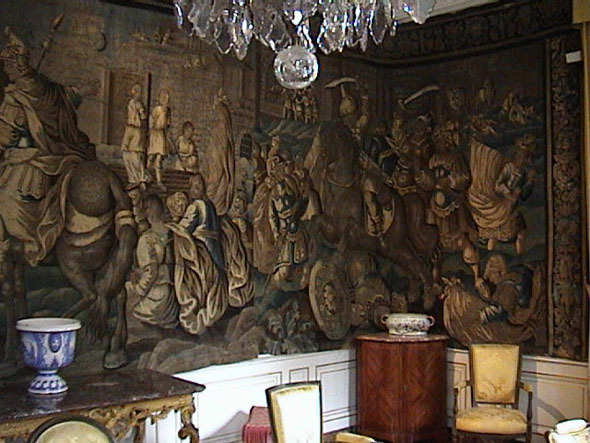 King Francis I invited Leonardo da Vinci to spend the last years of life in Amboise which was then the seat of the court of France. In autumn 1516 Leonardo arrived in Amboise. With him, in his baggage was the famous painting Mona Lisa. 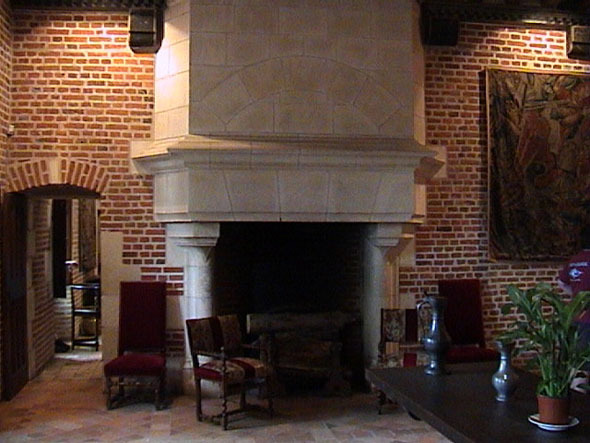 Leonardo lived in Amboise in the small castle Cloux which is now called Le Clos Luce for the last three years of his life.